Telugu movies were always typical to the native culture and beliefs, movies related to weddings are no exception. We have seen Telugu films evolve from hero stalking the heroine until she accepts him to a way newer version of marriage and relationships. We should be happy and proud that finally Telugu film makers and writers are exploring something which they haven’t previously. What makes these celluloid performances better than the rest? In all these latest movies, Mental Madhilo, Fidaa, Pellichoopulu, there is one thing in common. Until now, we never saw a strong women character drive the story, especially in romantic drama, and family drama movies. It was always a man doing all the talking, powerful punch line delivery, or sweet romantic lines. Let’s just see how it has been playing out. Building a strong male protagonist is not wrong, however cutting the female protagonist of real emotions and feelings is. When ever you watch a typical Telegu movie, it is all about how great the hero is in solving heroine’s problems. Why can’t we have women, strong and bold women taking care of themselves and speaking their thoughts? This same question had never been answered more appropriately than now. This is 21st century and our minds don’t sync with 1980’s movies anymore. We are exploring relationships and marriages in a new and realistic way, where both the partners are equal in decision making. This scenario of changing mindsets among the millennials has been better portrayed than in Mental Madhilo, Fidaa and other new age Telugu movies. In Mental Madhilo, the heroine, Swetcha played by Nivetha Pethuraj, is outspoken and very amiable person, whereas the hero Aravind Krishna played by Sree Vishnu is a shy character. Believe it or not, all the men are not brave and most certainly not all of them know how to fight like Telugu heroes do. So, this mix of main characters is definitely intriguing. The whole movie is about figuring out how Aravind blends with Swetcha’s life. Both of them are worlds apart, characters wise, yet they were able to find each other’s minuses and compensate to lead a perfect balanced lifestyle. Fidaa also falls under this “modern-revolutionised-open-minded-Telugu-movie” genre. 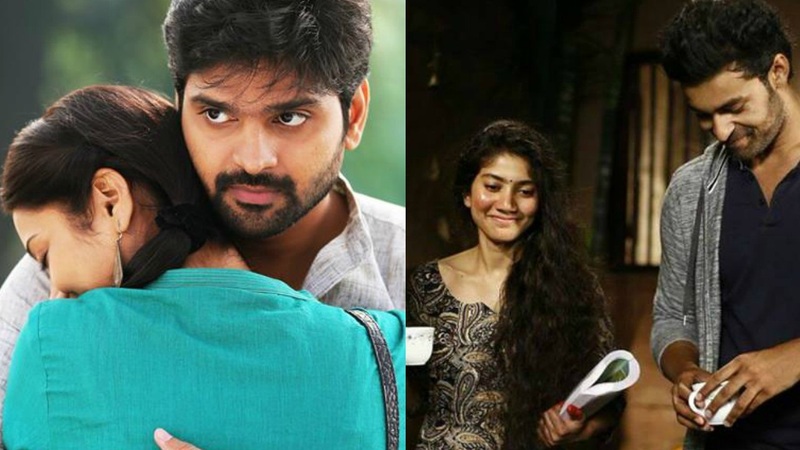 The female protagonist played by Sai Pallavi, says a lot about today’s young girl’s perspective. May be not all of them are like the heroine but the character speaks about how definitive today’s youth are about their life and most of them know what they want to do with their life. We can say, people are maturing enough to know what is right and what is wrong, this film definitely sets the tone for the lifestyle of 21st century youth. The male protagonist played by Varun Tej, knows to respect his girl’s wishes. When the girl says I can’t come with you because I need to take care of my dad, which by the way is a very noble thing to do, the guy listens, he respects what she has to say. His final decision to stay back and enjoy the rest of his life with the heroine really does accentuate the fact of belief and faith. What just happened to Telugu Movie industry? Why change or break the trend of melodramatic movies? In a way, these celluloid performances speak about trust, belief, faith and respect. Well, this is what any balanced relationship craves for. Also, these concepts are very idealistic and not many people really follow them. But exploring something is new is always an option and may be people will get to know about these concepts. Every now and then playing a different trick to keep the movie industry alive is essential, however, these movies speak the truth about today’s scenario rather than ranting about past behaviours and trends.